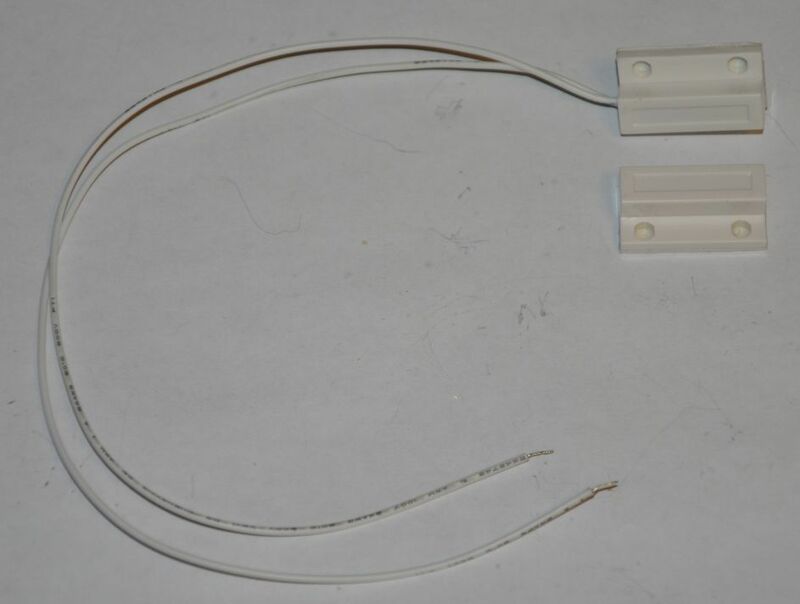 This listing is for a security system reed switch and magnet set. 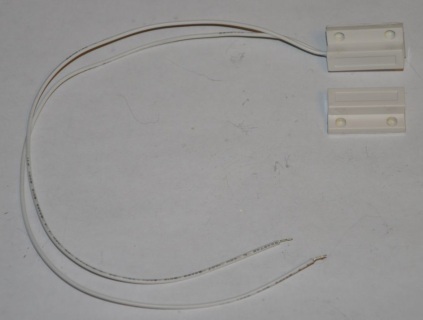 Both the reed switch and the magnet are enclosed in plastic. This set does not come with mounting hardware, but there are two mounting holes on both the magnet and the reed switch module, and there is double sided tape on the backs. Peel off the protective cover, and you can stick it to a wall/door with ease. There is a demonstration video above, and there are specifications for this set below. If after you watch the video and read the specs you still have questions, please do not hesitate to ask. We'll get back to you promptly.